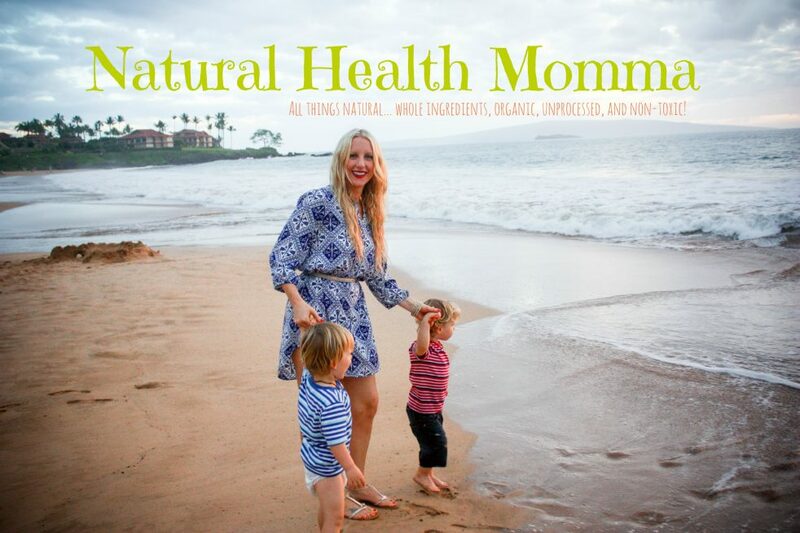 naturalhealthmomma.com – Page 2 – Take control of your health… Naturally! Paleo donuts have been a long time coming! I’ve been asked more times than I can count for a good donut recipe, especially from my son Maximus (Rocco does not like dessert, except my chocolate chip cookies). He had never eaten a donut before! We have read about them in books (a Halloween Little People book),…… Continue reading Chocolate Paleo Donuts Please! The BEST Cauliflower Crust Pizza ~ Margarita Style! I’m not sure why this took me so long? I had no idea how easy it would be to make! This is the Best Cauliflower Crust Pizza, if I do say so myself. Pizza crust has always intimidated me because of its lengthy process to make. Finally, I have a simple pizza that I…… Continue reading The BEST Cauliflower Crust Pizza ~ Margarita Style!